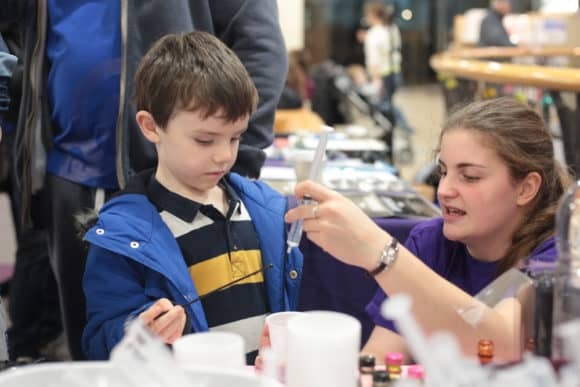 A host of fantastic activities have been lined up to create a ‘Fab February’ at Dundee Science Centre. Kicking off the fun-packed month is the ‘Destination Space’ family show, where you can explore what life is like in space. Celebrating astronaut Tim Peake’s mission to the International Space Station, this promises to be a blast, with amazing demonstrations and supersonic science experiments. Meanwhile, younger visitors (aged 3-5) will get the chance to become ‘Astrotots’, embarking on their own magical expedition to the International Space Station, with some expert help to prepare them for the trip, and for life in space. They will also experience life in orbit through a series of fun challenges to get them safely back to Earth! And when it comes to experiments, ‘DO Try This at Home’ is an exciting new show featuring a collection of fun, hands-on (and not too messy!) experiments which can be replicated at home using everyday ingredients. All of these events will be held regularly throughout the day. Normal admission applies. Following on, ‘Curious Creatures’ will see the centre transformed into an exciting animal menagerie from Thursday 11 through to Sunday 21 February 2016. Handlers will give visitors a fascinating insight into the lives of their animal friends, and encourage some handling of their curious creatures. 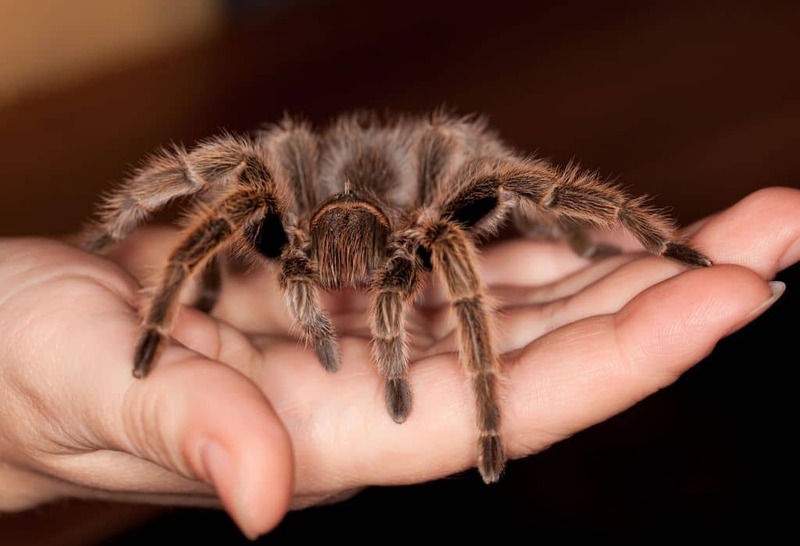 Animals will vary throughout the sessions – you may get the chance to meet a meerkat, get to grips with a python, hold a hedgehog or be tantalised by a tarantula! Sessions will once again take place regularly throughout each day – advance booking is recommended to secure your desired time slot – call 01382 228800. As part of ‘Curious Creatures’, on Saturday 13 February 2016, ‘Animal Day’ will allow visitors to meet further scientists and specialists, including those from the Royal Society for the Protection of Birds (RSPB) who will be talking about the items which are washed up on our local beaches. Meanwhile, The Guide Dogs for the Blind Association are also taking part, accompanied, of course, by a number of wonderful guide dogs. ‘Animal Day’ is one of a series of exciting and intriguing ‘Meet the Expert’ events taking place throughout 2016. These will take place on the second Saturday of every month (exception – Saturday 7 May).